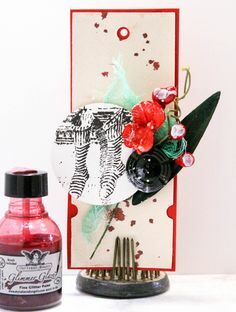 Tattered Angels is a collection of paints, papers and accessory items. 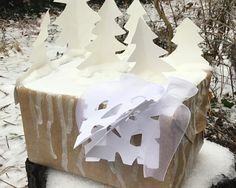 Originally design for the scrapbooking and craft markets, the line has expanded to meet the needs of makers, designers, artists, DIY’ers and those who design and make creative give and home decor projects. Glimmer Mist is the Original Mist Paint and is still made with many of the same recipes and with the highest quality materials. The line has greatly expanded with new paints, colors and accessories that are perfect for today’s paint and creative needs. 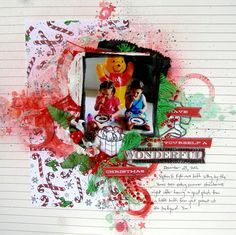 If you have not tried Tattered Angels paints lately, you don’t know what you are missing. Tattered Angels Paint Shop- Cover. Stain. Tint. Dye. Repair. Repurpose. This collection offers a wide range of solutions for the needs of today’s creative and DIY projects including mixed media, altered art, adult coloring, adult coloring with a brush, home decorating, repurposing, gift crafting, furniture makeovers, flea market crafting and more. With a wide range of color options and finishes, they work for a wide variety of design styles. The paints are all water-soluble for ease of clean up, perfect for use inside and you will love the results. Each paint brings a uniqueness to the line allowing you to add depth, detail and quality to your projects. Visit each page to learn more about the individual projects. If you have any questions please email us at info@canvascorp.com. 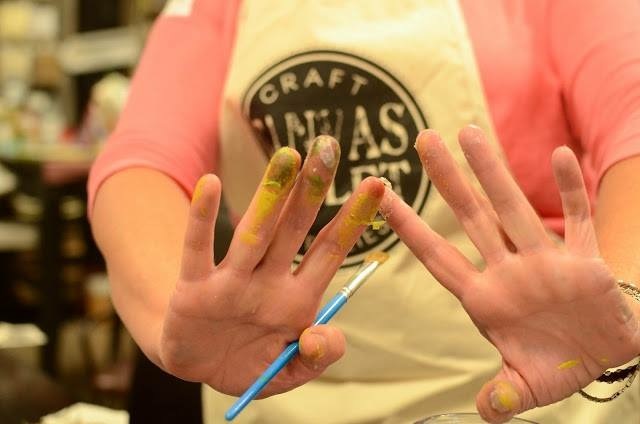 Tattered Angels paints can be cleaned up with soap and water, but we cannot promise your hands won’t get a little messy. If you don’t like the mess grab a pair of gloves as some of the paint dyes may stain your hands, but it is not permanent. One of our favorite products for a more instant remover is Amodex Ink & Stain Remover. Note: for those having issues with sprayers – first wash with hot water to clear any mica from the mister. Remember it is always best to shake your mist paints side to side to keep the mica in the bottle and blend with the paint mixture. If the hot water is not effective and the sprayer is still malfunctioning email us at info@canvascorp.com and we will get new sprayers sent out right way. 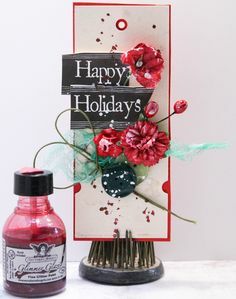 Tattered Angels was founded in 2006 as a manufacturer of mistable paint for the craft, scrapbooking and mixed media markets. Our most sought-after paint, Glimmer Mist, quickly took Tattered Angels into national and international success. 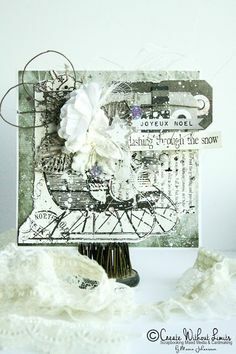 Glimmer Mist started as a scrapbooker’s desire to have a product that would easily add glimmer and color to a large area and also allow for color customization and coordination for all the pieces and embellishments of projects. With a strong market presence, the company added additional paint lines which include other glitter-infused paints such as Chalkboard, Glimmer Glam and Glimmer Glaze, as well as non-glitter paints such as Simply Sheer, Baseboard, High Impact and Decor & DIY Paint. The paints can also be purchased in a series of kits including the Glimmer Mist Starter Kits, Tattered Angels Calendar Kits and Tattered Angels Naturally Aged Kits. 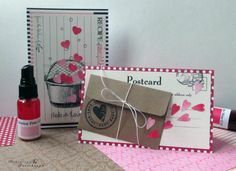 These Starter and Calendar kits offer 1 ounce bottles of the paints and are a great way to try them out. The Naturally Aged Kits bring 4 paints together to create amazing faux finishes that will adhere to just about any surface. 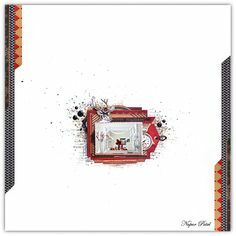 Tattered Angels also offers a wide range of papers for mixed media including the Mistable Papers and Mixed Media Origins. Tattered Angels paints are designed to adhere to a wide range of surfaces and to help transform everyday items, craft items and home decor pieces into works of art. You will find details on recommended surfaces on each paint page. After identifying a need in the marketplace for specialty paints that can be used in home improvement projects, Tattered Angels created a home decor branch of paints specifically for the DIY and home decor markets. In 2015 the company launched Tattered Angels DIY Paint, the natural paint for DIY projects of all sizes. This smooth, ‘milk’ stlye paint is the perfect solution when looking for the right paint for small-mid sized projects including desks, tables, chairs, frames, printers trays, and more. Available in both pints and cups, Tattered Angels DIY Paint is sure to get the job done with just one coat. 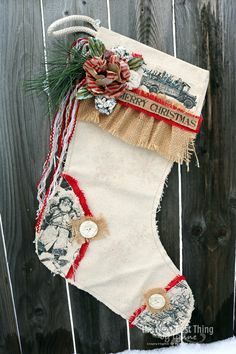 Maintaining a focus on USA manufacturing, all paints are produced in Springdale, Arkansas using the original recipes and techniques that made Tattered Angels a household name in the craft industry. Each day is a new adventure and we enjoy the excitement of being in the business of color! Tattered Angels, a company rooted in a passion for glimmering, gorgeous paint in a vast array of rich color. In 2012 the company joined Canvas Corp Brands bringing with it a wide range of paints that are perfect for adding perfect color to the wide range of blank surfaces and basic craft products offered by Canvas Corp and 7Gypsies. 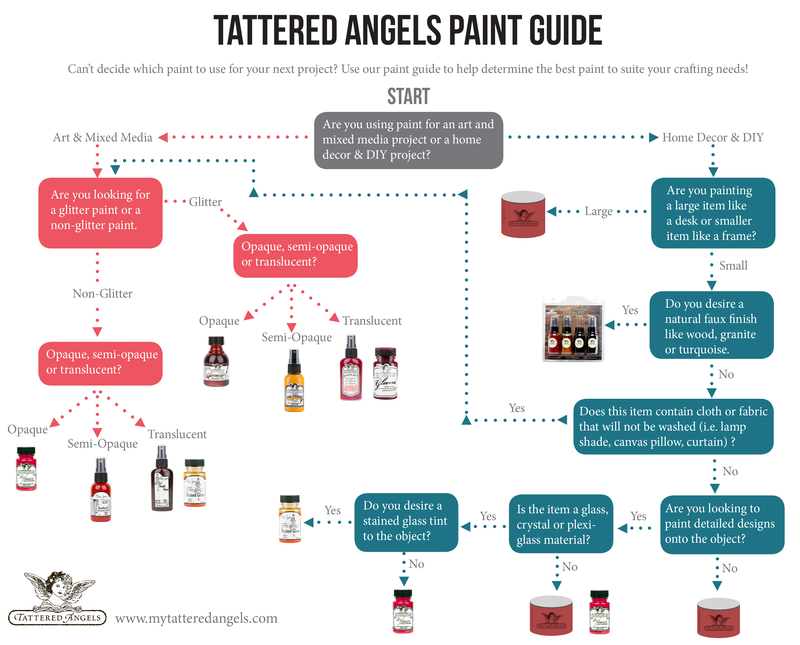 While we maintain the recipes and history of the Tattered Angels paint line, we continually strive to improve the bottles, the formulas, the packaging and support behind the brand. You will find a wide range of projects and ideas on our Canvas Corp Brands Blog where you can sign up to receive weekly updates on projects. You can also sign up to receive our consumer newsletter or if you are a retailer and would like to receive updated here is your list retailer newsletter that we send when new products are released and other company updated. It is our mission to offer a high quality paint line and accessory items that features a very wide range of colors, that is environmentally friendly, manufactured in the USA, offers solutions to everyday crafting needs and performs the way it was designed to do. We were the first in the market with a mist paint and we are still going strong.